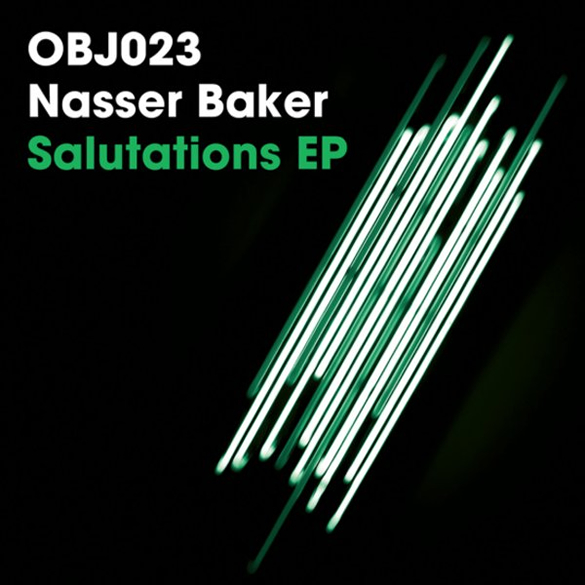 Could Nasser Baker be the next talent unearthed by Objektivity boss Dennis Ferrer? Off the strength of his first ever release and label debut, ‘Salutations EP’, we’re already convinced that the young man from New Jersey has a bright future ahead. Having mentored The Martinez Brothers to success and introduced us to Dusseldorf’s exciting Andre Hommen, label chief Ferrer had to look no further than his own neighbourhood for his latest protege. 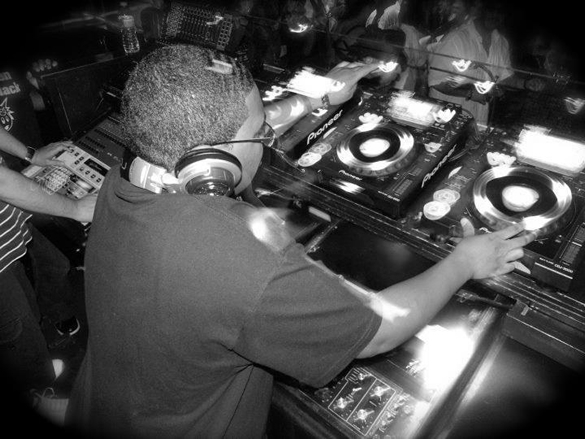 Displaying a real maturity in his production and a distinct lack of vocal fear, 19 year old Nasser has delivered a choice selection of raw house jams, all of which have been tearing up Objektivity floors since their inception. ‘Salutations EP’ is out now on Objektivity.